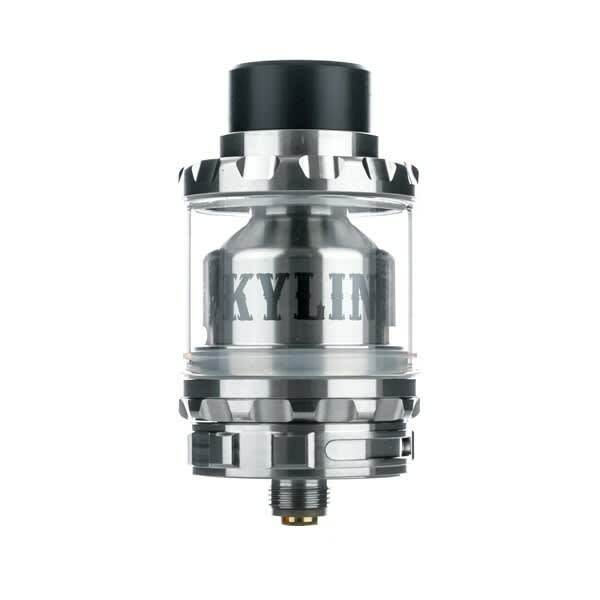 The Kylin RTA by Vandy Vape features dynamic airflow, a postless deck, and expandable juice capacity up to 6ml! 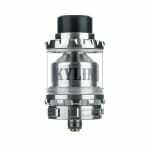 The Kylin RTA by Vandy Vape features a gold plated postless build deck and adjustable dynamic airflow. 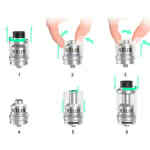 The airflow control ring, juice flow control ring, and removeable cap are all deeply knurled for an easy grip, and the open-mouth top is easy to fill. Flavor is awesome and building/wicking this RTA is very easy. I also love the fact that it has a 6ml juice capacityoption which is nice. Oh and i almost forgot adjustable juice flow which we all know is very useful for many different situations! Incredible RTA! 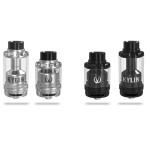 Almost better than a dripper, performs the same. Love the juice flow adjustment and angled side airflow. Almost perfect tank. This is my first rebuildable tank. Took me a while to understand how to get the coils in and wicked and everything, but once I did, OH MAN. It’s a vape like no other. I’m considering never going back to coilhead tanks because the performance is just incredible!! 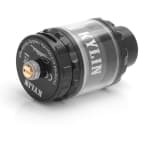 So if you don’t mind a bit of a learning curve and are patient, I would recommend the Kylin for sure! 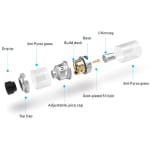 I like to build but get annoyed by having to drip, so I'm a big RTA guy. Have to say this is easily one of the best I've ever built on and used. 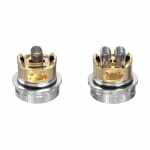 The deck natively supports single or dual coil builds, wicking is disgustingly simple, and the airflow is impressive as hell. Rivals some of my larger tanks overall, but for the size this is flat out the best I have. Very highly recommend.